Buying a treadmill takes time. You need to figure out which treadmill is right for you and whether or not you can afford it. Treadmills can range from as cheap as less than $500 or go as high as $5,000. And with prices like these, you'll need to take this matter seriously for a mistake could prove very costly. But researching on every possible treadmill takes time and time is something that most consumers, like you, don't have. The good news is that I've done the research so you don't have to. Because I, like you, also do love and use treadmills in my weekly routine. So my objective for creating this best buy treadmills page is to help you save time researching. 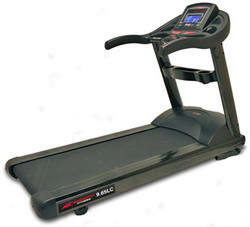 And after hundreds of hours researching respected sources and experts in the field as well as reading thousands of consumer reviews and customer feedbacks, this is what I got as the best treadmills in the market right now. Please take note that I'm no expert and I'm not trying to be one. That's why I'm devoting my time to know the opinions of experts and owners and analyze each and every one of them so I can present them to you. The best buy treadmills below is a summary of my research, which I believe would greatly benefit you. 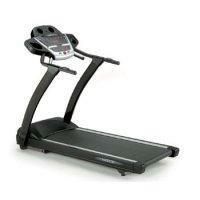 They are categorized by price to make it easier for you to know the best treadmill in your chosen price range. If you don't agree with our review and have an excellent treadmill in mind that you think people will like. Then why not make your own recommendation using our Best Treadmill Experience page? It's fast and simple and it will only take a few minutes of your time. 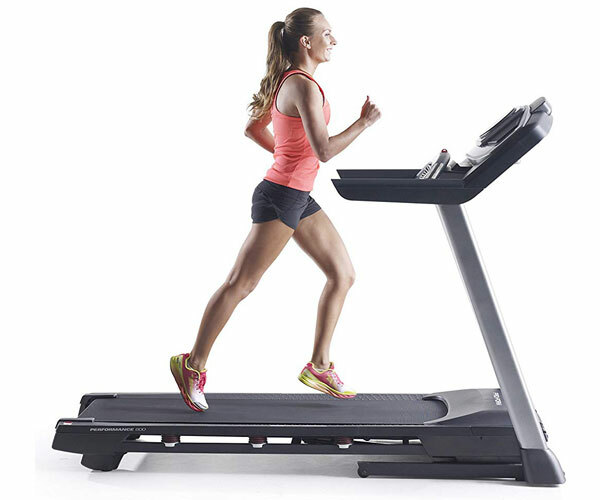 Treadmills below $500 are considered budget treadmills. They may not be as technologically advance compared to other higher priced treadmills but they are perfect for those who love to walk. However, you must also realize that no matter how many good reviews these machines get, they are still budget treadmills and budget treadmills won’t be problem-free for very long. 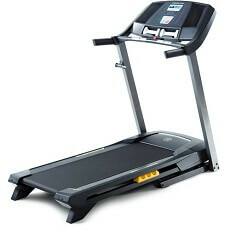 Another excellent entry level treadmill from Golds Gym. This one comes with a heart rate monitor, an LCD display, 8 workout programs and a pair of hand weights all for a price tag below $400. Our best treadmill winner for the under $500 price range this year. with a price tag below $400, this Merit treadmill still provides one of the best values for your money for budget treadmills. And because of this, the Merit 715T Plus makes an appearance on this list for the second straight year. One of the many decent entry level treadmills from Golds Gym this year. It may not provide as much value as the Trainer 410 above, but this treadmill is still definitely worth a look. This price range would make a great starter treadmill. Still, if you really love to run, I would suggest you stick with experts’ advice and spend nothing less than $1,000 (preferably around $1,500-$2,000) for your treadmill. 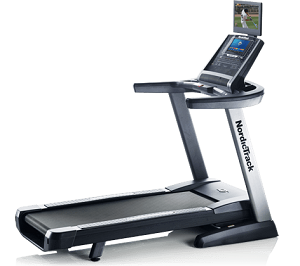 With its current price of $999, other treadmills will have a hard time competing against this one. Our best buy treadmill for the $1,000 price range this year. A strong contender this year with its numerous features and improving quality. This Nordic Track is definitely one of the best treadmills you can buy below $1,000. This is one of the cheapest Smooth treadmills this year. But don't let the price fool you, this machine still comes with one of the best warranties in this price range. Something Smooth has been known for. Starting from this price range is where I recommend you start looking for a treadmill (but the $1,500-$2,000 is still best). These models are perfect for most people's budget and are of good enough quality to last for years. With its numerous upgrades, it would be hard to find another $1,500 treadmill that can match this machine. Plus, it is also one of the better folding machines out there in any price range. This Smooth machine comes with a huge running space and hard-to-beat warranties. This is definitely one of the better deals you will find in this price range this year. This is the upgraded version of the Nordic Track Commercial 1500 (which is one of the best Nordic Tracks has ever produced). This one also comes with excellent quality and is perfect for runners. If you want a treadmill with excellent features, specs, and warranties at a manageable price, then this is the price range you should be concentrating on. It's got size and power. It has numerous features as well as excellent build quality. Plus, it is backed with one of the longest warranties in the industry. What more can you ask for? A very powerful treadmill that comes with huge running space. 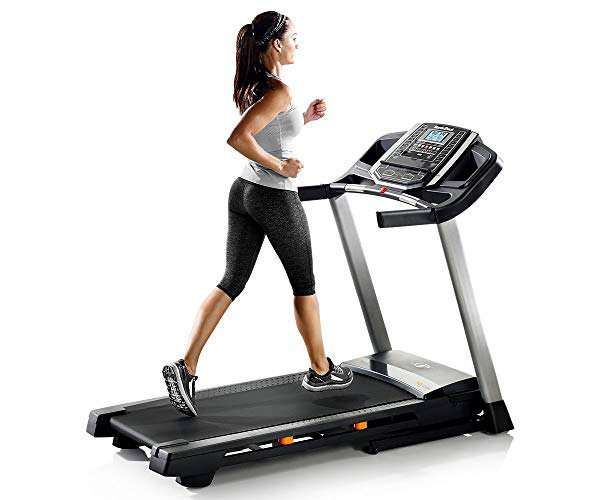 Its quality is surprisingly good especially considering this is a Proform treadmill, which made a name in the industry with its entry level treadmills. Numerous features, generous specs and great quality are just some of the reasons why this machine is better than most in the $2,000 price range. 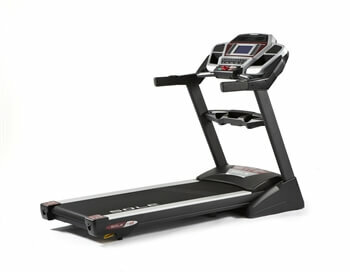 In this price range, most treadmills have similar features. Since you're paying $2,000 or more, expect to get more value for your money. Also, expect these treadmills to have lifetime warranties on motor and frames. At just a few hundred over $2,000, the Nordic Track Commercial 2950 is undoubtedly the best Nordic Track treadmill in the market right now. 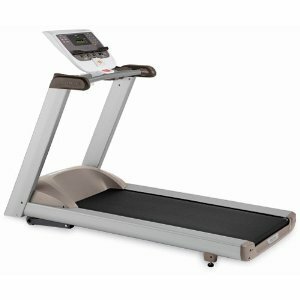 Its huge motor, big running space and excellent build quality makes this our best treadmill in the $3,000 price range. Another excellent treadmill from Nordic Track. It comes with more features than you will ever need and has a powerful motor and spacious running belt. Just like the one on top, this Nordic Track also offers one of the best values in the market this year at just a little over $2,000. 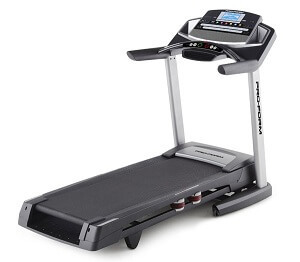 This True treadmill comes with better features, specs and quality than the M50 above but it also around $500 more expensive and doesn't come with an ortho belt. Still, this is one of the best values out there right now in the $3,000 or below price range. These treadmills are near club quality. They may be a bit expensive but I'll assure you, just like all best buy treadmills listed here, you'll absolutely get what you pay for. In terms of providing value, this is without a doubt the best Precor treadmill in the market today. Our best treadmill winner for the $4,000 price range for three years in a row now. This Lifespan boasts of being one of the most durable treadmills in the market this year. With its excellent quality and engineering, this machine will stay with you for a very long time. The True PS800 comes with an orthopedic belt and a huge motor that gives this machine a commercial treadmill feeling. These are the best treadmills money can buy. 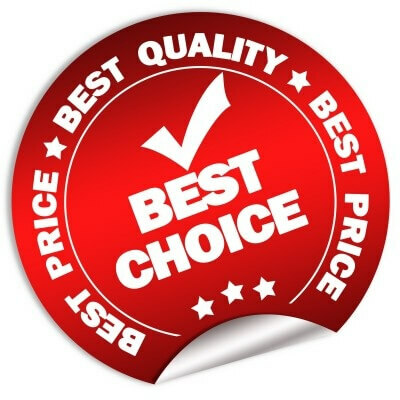 Treadmills here are made for both home and commercial use so expect to find the best features, specs, warranties, and quality in this price category. This is the home version of Life Fitness' best selling health club model. This is our best treadmill buy for the $4,000 and above price range. If you want power, then this unit should be on top of your list. 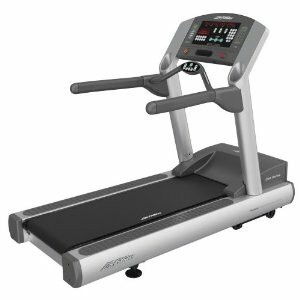 It is one of the strongest home or light commercial treadmills you will find in the market today with a 5.0 HP AC motor. It may not be as big or as powerful as the other two premium treadmills on top, but its cushioning is hard match, even by commercial treadmills. For those with limited spaces in their home. These best buy fold able treadmills can be easily stored anywhere to create more room for other things. 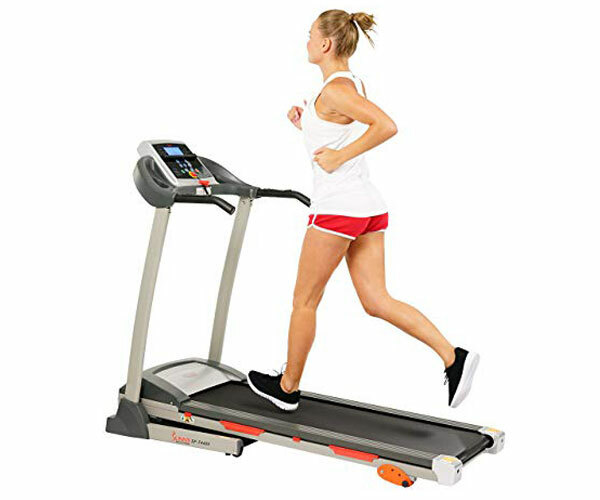 Sole's best selling folding treadmill comes with great features, excellent quality and an affordable price. Although this machine is known for its folding features, it also provides great value for your money. This model is also one of our best buy treadmills below $2,000. If you're in the market for a folding treadmill, then this Nordic Track is definitely worth a look. It is also one of the better treadmills below $2,000. Please be advised that although I update this best buy treadmills page as often as I can, I cannot guarantee that the treadmill information above are accurate. Prices, specs, and features are subject to change without prior notice.